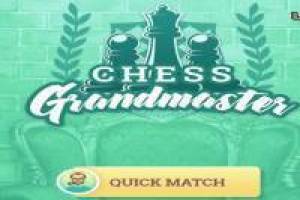 If you want to become a professional in Chess, we invite you to try this fantastic game with which you will put all your wisdom to the test in this classic board game. You will play against the PC and you can select the appropriate level before starting the game, as well as if you want to handle the black or white pieces. It is a good way to learn to play chess, starting at the most basic level and as you acquire the skill, go up in the following. 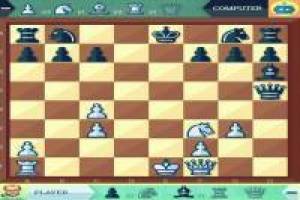 Prepare to checkmate your opponent' s king and win all the games of this game called Chess: Grand Master. 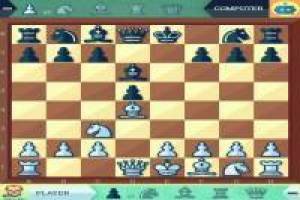 Enjoy the game Chess: Grand Master, it's free, it's one of our chess games we've selected.